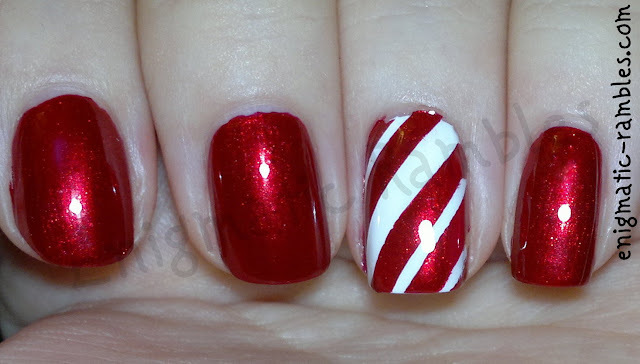 Something very simple; Candy Cane Nails. Something wearable for today. These look perrrrfect! 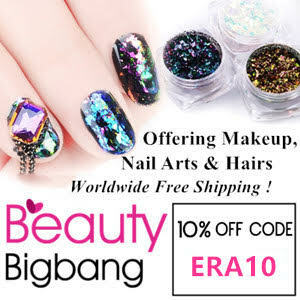 Be My Berry is GORGEOUS!